“Sweet Swan of Avon” Refers to the Poet-Playwright of Hampton Court Palace! Waugh pointed out that neither Queen Elizabeth nor King James ever went to a play at the Globe on the Thames (or any other public playhouse in England). 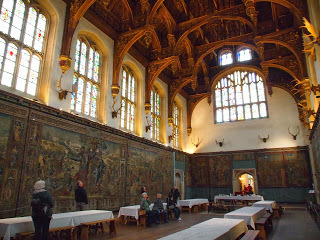 But the magical location where both monarchs enjoyed performances of the Shakespeare plays was the Great Hall at Hampton Court Palace in Surrey, on the banks of the Thames; and it turns out that Hampton Court had been known as Avon! 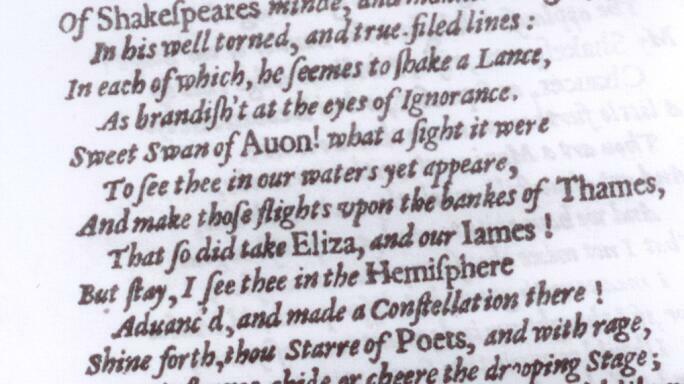 So Jonson in the Folio of 1623 was undoubtedly pointing – indirectly! – to Stratford-upon-Avon, but he was even more strongly (for those who would know) identifying the great palace on the Thames where the true author’s plays were given wondrous “flights” or performances for Elizabeth and James – the Palace of Avon, a.k.a. 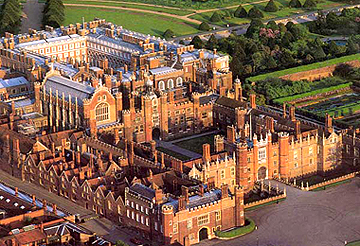 Hampton Court! “Sweet Swan of Avon!” – Royal Poet-Prince of Hampton Court Palace! 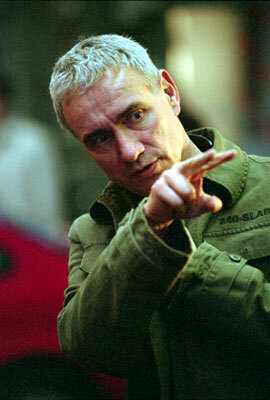 Last I heard, the cameras are expected to roll next March in Germany. Oh, Roland, you may have been controversial before, but just wait! As they say, you ain’t seen nuttin’ yet! What will the Folger do? How will the Stratford tourism industry react? The Birthplace Trust! 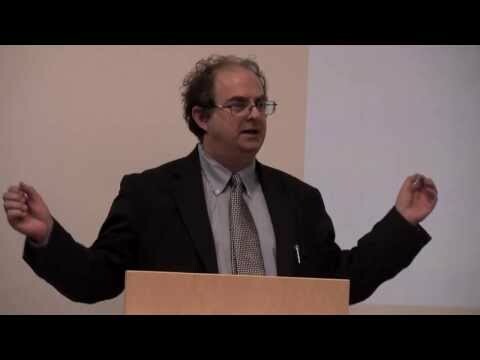 How will teachers and professors handle the upcoming generation and its students who will be eager to investigate one of the great stories of history yet to be told? I predict that once those floodgates open, there will be more material about this subject matter over the coming years, in print and on video or film, than on virtually any other topic. Why? Because much of the history of the modern world over the past four centuries will have to be re-written! 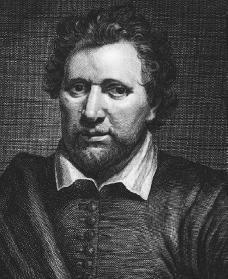 Just think, for example, of all the biographies of other figures — such as Ben Jonson or Philip Sidney — that will have to be drastically revised to make room for the Earl of Oxford as the single greatest force behind the evolution of English literature and drama, not to mention the English language itself. In the end, it’s not just the Literature and Drama departments that will need to change; even moreso, the History Department will be where the action is.